Showing results by narrator "Susan Opsahl"
Zee Elkins has lived alone since her husband's death four years ago. She ached for the happiness she'd enjoyed starting out on the wagon train so long ago, with husband by her side and toddler in her arms. They were out for a new adventure, a new life. Now she's the only one left. 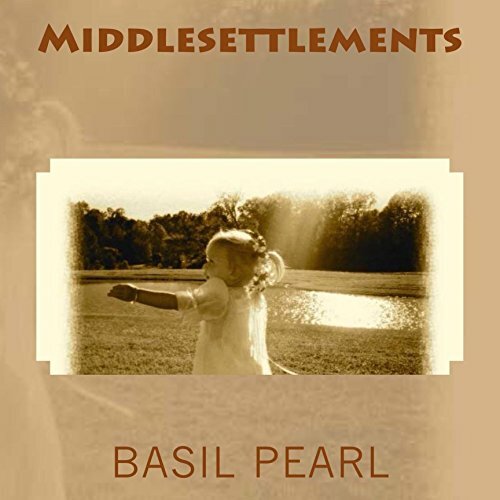 Basil Pearl wraps the story of Zee Elkins around your heart with losses of husband and child, yet she is determined to survive life in the new west.